Statistics show that 48% of those surveyed felt unhappy with their teeth. No one should go through life with teeth they are unhappy with. 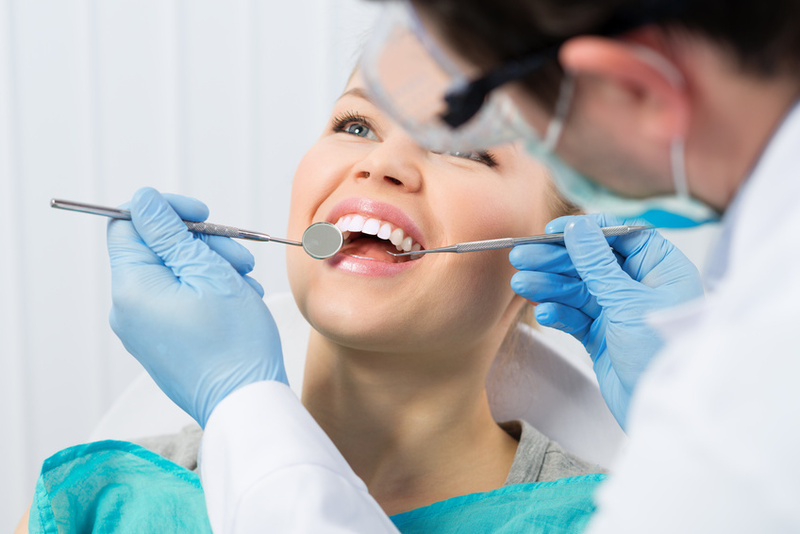 Many people visit their dentist to have a veneer created for them. A veneer is often a porcelain cover placed over a tooth. A veneer can be made to fit a single tooth or multiple teeth. A survey from the AACD finds that 99.7% of adults felt a healthy smile is important in social settings. For many, a veneer is a fast track to have a healthy smile that so many people feel is important. 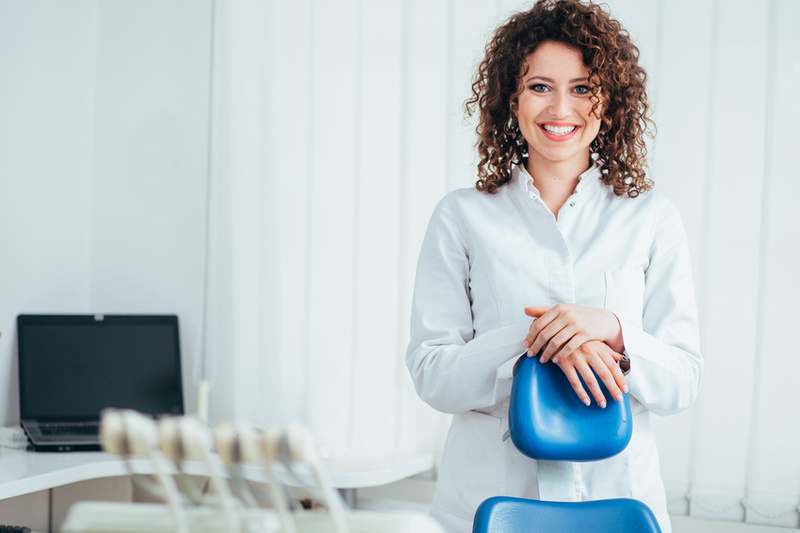 Here are four great reasons to consider receiving porcelain veneers.